We are happy to offer our 100% satisfaction guarantee Drone Repair Service. Global Air Media is staffed with knowledgeable drone techs and has access to all the right software and spare parts needed to get you back IN THE AIR! We first send you a pre-paid shipping label for you to send your drone to our facility. From day one, the repair process starts. We check your drone in and provide you with an online status update. Your drone is then assigned to a drone technician. We perform a full check of any issues with your drone and draft a Repair Plan and Estimate. 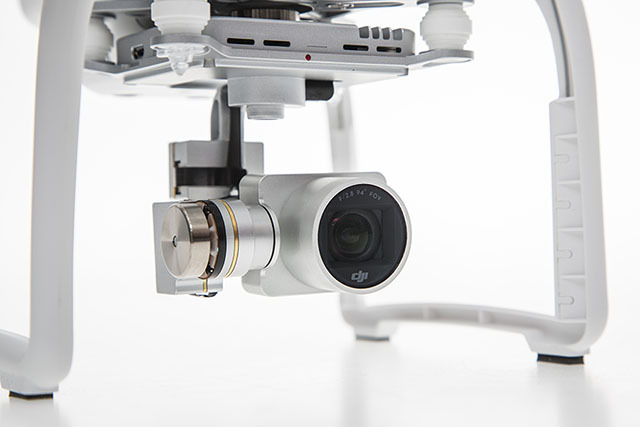 Our drone technician will e-mail you a report with the problems and solutions identified. With your approval, we immediately begin to make the necessary repairs. Repairs could take between 48 hours to 14 days, depending on the severity of the damage and availability of the parts you need. When repairs are finished, each repair step is double checked and verified. After your repairs are complete, your drone is flight tested at our facility for factory specified performance. Once finished, we complete our certification checklist and ship your repaired drone back to you via UPS or USPS.You'll get a confirmation e-mail from both us and the carrier. We will be more than happy to answer any follow up questions and provide further technical support should you need it. Give us a call, text or email and let us know what you need fixed/replaced upgraded or modded and we'll get a quote for you. If you are not sure, give us a call and we can walk you through the process.